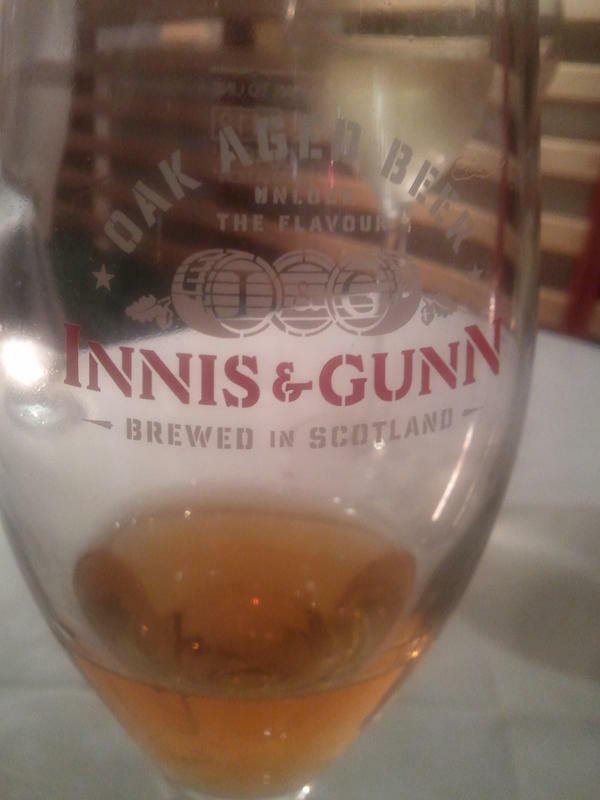 Speaking of strong beers like this, what about an Innis & Gunn? Kentucky favoured this at our last trip to the Hong Kong House, and it packs a punch alright: 6.6% ABV and matured in American white oak Bourbon barrels for 30 days . It is the most popular British bottled beer in Canada, which is pretty much a deal breaker for most people, seeing as Canada is the marmite of countries.